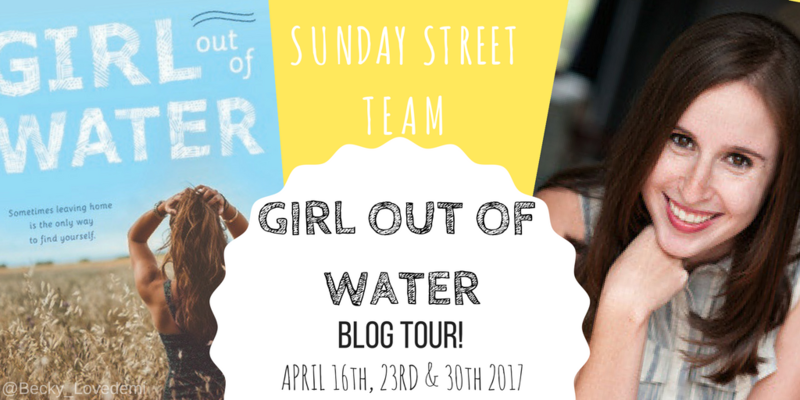 SST: Blog Tour: Interview: Giveaway: Laura Silverman discusses her upcoming young adult contemporary, Girl Out of Water! 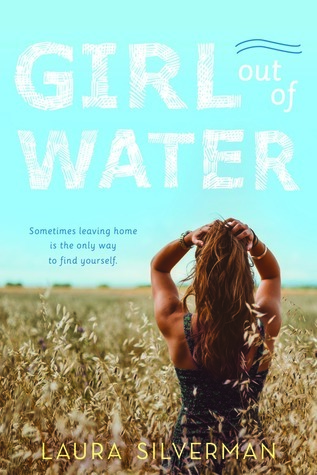 Today, Sarcasm&Lemons is honored to host Laura Silverman, whose contemporary Girl Out of Water from Sourcebooks has been hotly anticipated in the young adult community for months...and it's finally almost out! Laura was kind enough to answer some questions about her upcoming title. 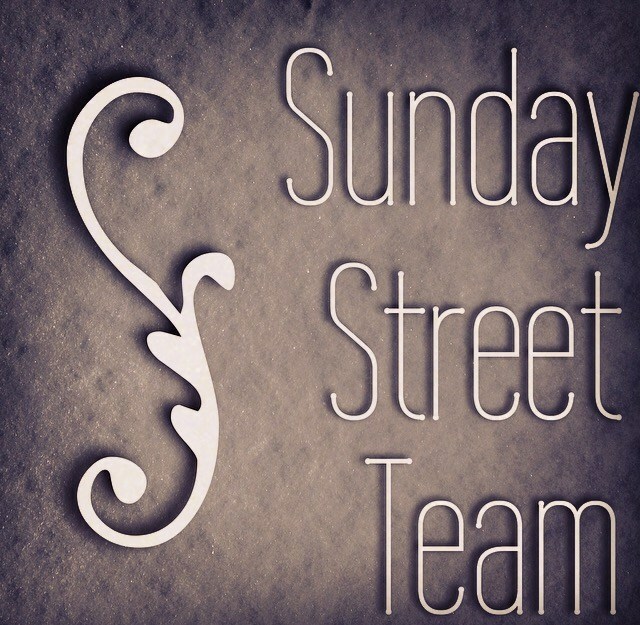 Stick around until the end, because you'll have a chance to win a copy! The original title was LANDLOCKED, and I loved the idea of playing with what that literally and metaphorically meant. A surfer girl stuck in landlocked Nebraska and also themes of feeling locked/trapped because you’re scared what distance and change might bring. 2)What kind of work did you do to write the character of Lincoln, the skater boy with one arm who becomes Anise's friend? 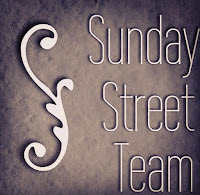 Lincoln came to me as almost a fully fleshed-out character, but that doesn’t mean I knew how to write about someone with one arm, so I did a lot of research and worked with multiple sensitivity readers. Also had to do a lot of skateboarding research! 3)What was the most difficult part about writing this book? 4)What was your favorite scene to write? 5)If you had to pick one, would you go surfer or skater? Ooh! Surfer! No, skater! Ack! Can’t decide! 6)What about Nebraska or Santa Cruz? 7)What YA books have you read lately that are just amazing? Some recent faves are THE UPSIDE OF UNREQUITED, THE HATE U GIVE, and UNDER ROSE-TAINED SKIES. 8)What do you hope teen readers get out of reading Girl Out of Water? Number one is I hope they just get some enjoyment out of it! And number two is I think a lot of us deal with a fear that distance is going to make us lose our friendships / important relationships, but if your people are important to you, just work at it, and you won’t lose them. Going off to college or wherever else is scary, but you can keep a meaningful relationship with someone even if they live across an ocean from you. Thank you, Laura, for the interview! I can't wait to read Girl Out of Water! Interview - Books, TV, and More...Oh My! Awesome interview CJ!!! It makes me want to re-read it all over again!! It was great having you on the tour.